The year was 1830. Pompey was just one of thousands of slaves toiling on the islands now known as the Bahamas. 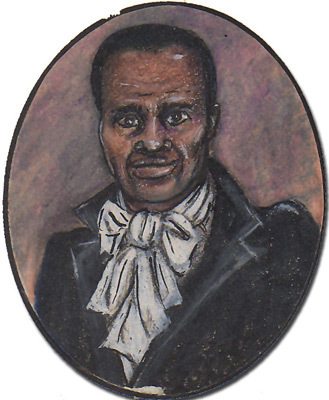 John Rolle, a British Lord and a large plantation owner on the island of Exuma, declared that 77 of his slaves would be transferred to work on Cat Island, another island in the Bahamas. Pompey, a 32-year-old slave, defied the transfer order. Rallying many slaves to his cause, Pompey fled into the bush, avoiding capture for several weeks. The group of renegade slaves later stole one of Lord Rolle’s boats and sailed for the capital of Nassau. Their goal: petition the British Governor to stop the transfer. While Pompey and his crew never struck land in Nassau, the Governor did hear of their case, and ordered that the slaves remain on their plantation in Exuma. Pompey was hailed as a hero upon his return. Many of the slaves left behind on the plantation rallied to his cause and refused to work. The rebellion was eventually squashed by the military, and Pompey received 39 lashes as punishment. However, the rebellion is widely seen as a key moment in the Bahamian fight for freedom, by showing, for the first time, that people could not be moved like property against their will. It is considered a key precursor to the emancipation in the Bahamas, which occurred in August 1838. 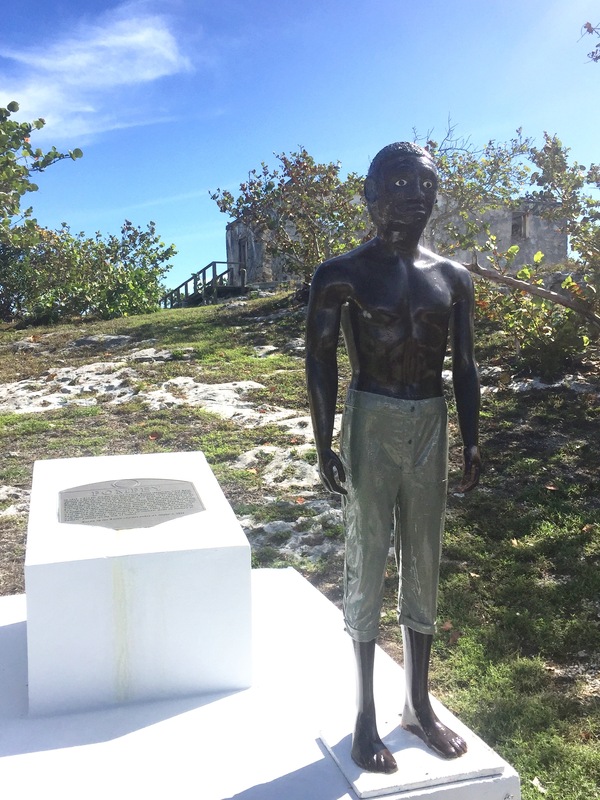 Today, a memorial stands in Great Exuma to commemorate this moment in the fight against slavery. Run for Pompey represents a movement to further honor his memory, providing an annual scholarship for students of Exuma in need.